Inspiration can come in many forms, be it words, photos, audio, or video. In the coming year, this site will incorporate a wider use of these tools to add to the informational and entertainment aspects of this site. 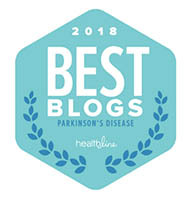 I truly hope that if you or someone you know is seeking information, support, inspiration, or a fresh perspective on Parkinson’s disease and other chronic conditions, that you might consider sharing this website with those looking for articles on living with illness. 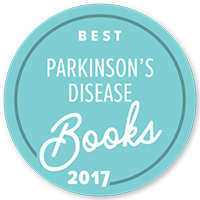 The archives on this site contains nearly 400 articles to read on Parkinson’s and living with illness. 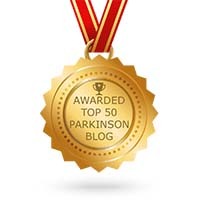 If you are seeking more content, check out my recent articles on ParkinsonsDisease.net.